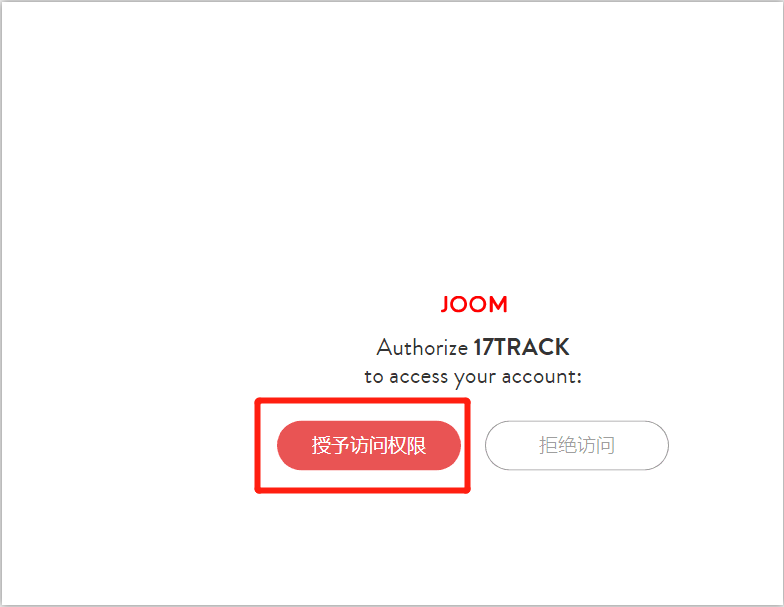 Log into the backstage of Joom; select the shop that you want it to be authorized; click API Apps > Create new app. Copy the shop Client ID and the shop Client Secret. 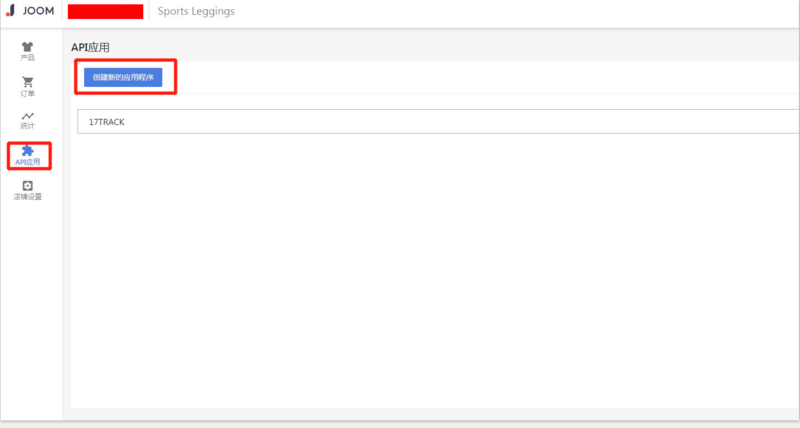 Log into 17TRACK Seller Center, click Shop Management > Joom to add a shop. In the pop-up, enter the Client ID and Client Secret that you just copied, and then click Confirm. In the backstage of Joom, click Grant access. Then our system will automatically synchronize the orders for you in 17TRACK Seller Center.